Do You Want to Sell Your Non-Running Car? If yes then you are in the right place. Sell The Car USA offers the best way to sell a non running car. We specialise in buying non-running cars in any condition, however old and whatever the make or model. With free collection and online quotes, our solution is the best. Free car valuation and quotation online. FREE collection of the car. Simply submit your vehicle details to our website by clicking the green button above and we’ll provide you with a quick, no obligation quotation. Which you’re sure to like the look of. Even if you find a better price elsewhere, we’ll do our best to beat it. You will always receive fantastic value for money when you sell to us. The whole process takes only minutes to complete, and is entirely hassle-free. There’s no need to worry about transporting a car that won’t start either, as we can collect your non-running car from you once payment has been made. When you are wondering, “Can I sell my non-running car?”, the answer is, of course, yes you can. Sell The Car USA are here to help you do just that. So why not get started now by entering your license plate number to see what we could offer for your vehicle? “Great service, it really is the easiest way to sell a car which won’t run.” Jamie, FL. When your car simply won’t start, you could be left facing a huge bill for repairs to get it back on the road. We are damaged car buyers who love the kinds of vehicles nobody else wants to touch. We also buy bikes and pick-up trucks. Click on the green button above to sell a non running car online, fast. The process starts with you entering a couple of details about your car. Then we provide you with a very competitive quotation to buy your non working car. 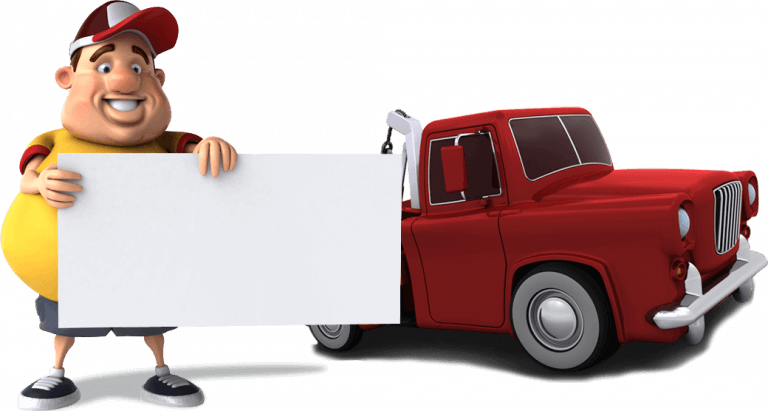 Should you accept our offer, we will arrange collection of the vehicle from your home, fore FREE! This means it doesn’t matter if it isn’t working properly, we want any non running cars. Get your free valuation now and discover the easiest way to sell your car.